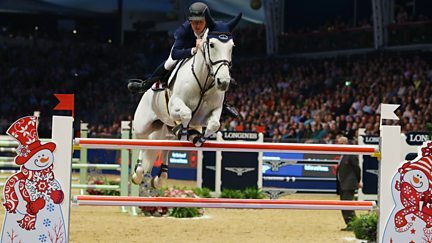 Action from the London International Horse Show with highlights of the Olympia Grand Prix. 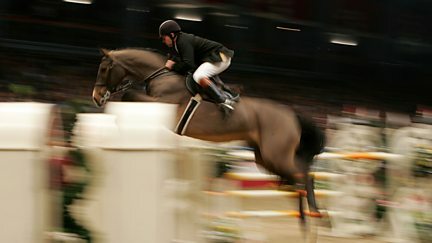 Coverage of the prestigious Olympia Horse Show, which is celebrating its 110th birthday. Highlights from the prestigious Burghley Horse Trials. 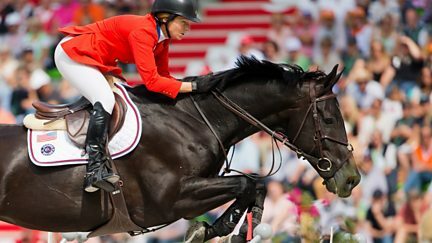 Highlights including team showjumping, individual showjumping and dressage freestyle. Action from the 2017 European Eventing Championship from Strzegom in Poland. 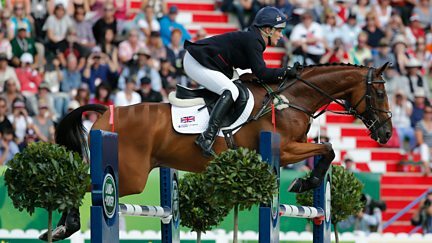 Coverage of Badminton Horse Trials, one of the highlights of the equestrian calendar. Lee McKenzie presents action from the Olympia Grand Prix. 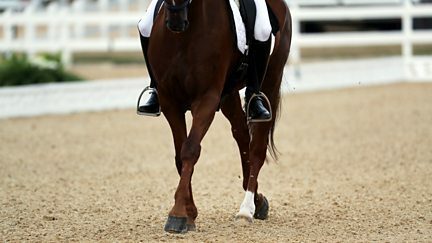 Lee McKenzie presents coverage from the prestigious Olympia Horse Show in London. 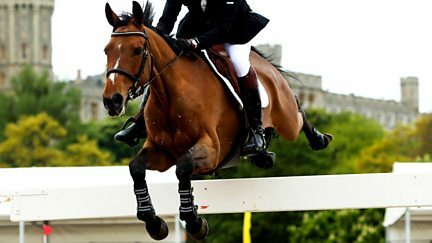 Highlights from the Burghley Horse Trials, which concludes with the showjumping phase. Clare Balding presents coverage of the world-famous Badminton Horse Trials. Lee McKenzie presents highlights of the action from the Olympia Grand Prix. 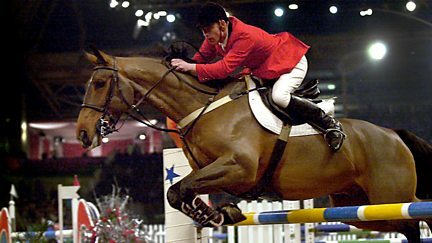 Lee McKenzie is at Olympia for the traditional pre-Christmas equestrian bonanza. 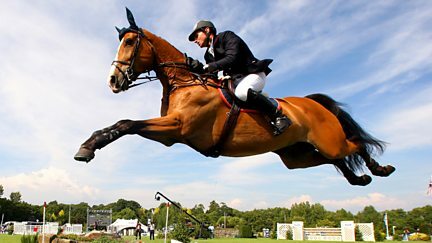 Great Britain's William Fox-Pitt seeks a seventh title at the Burghley Horse Trials. Clare Balding presents action from the FEI World Equestrian Games in Caen, France. 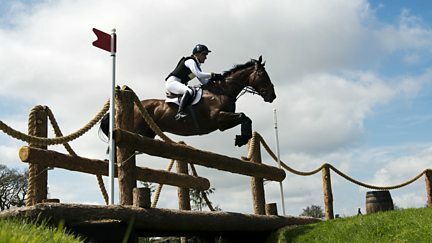 The three-day eventing competition concludes with show jumping. Clare Balding presents from Horse Guards Parade in London. Clare Balding presents from Gloucestershire, where the showjumping is taking place. Clare Balding presents the Burghley Horse Trials from Stamford in Lincolnshire. 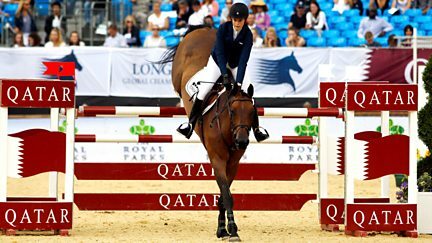 Top-class international show jumping live from Olympic Park in London. Clare Balding presents coverage of the Badminton Horse Trials in Gloucestershire. 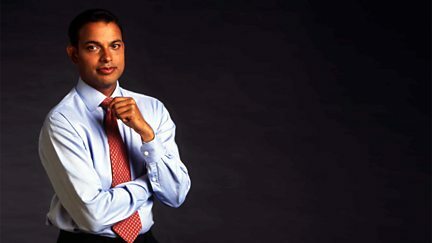 Rishi Persad introduces coverage of the Burghley Horse Trials. The conclusion of the first part of the individual show jumping. 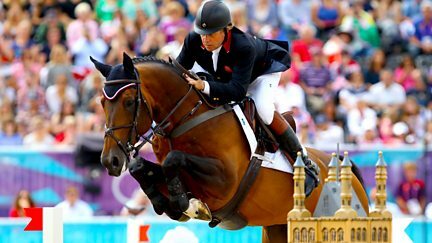 Matt Baker presents the climax of the equestrian three-day event team competition. 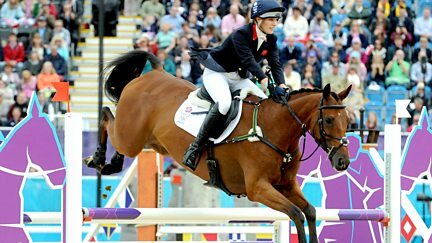 Clare Balding presents highlights from the Olympia Grand Prix. Clare Balding introduces live coverage from the London International Horse Show. 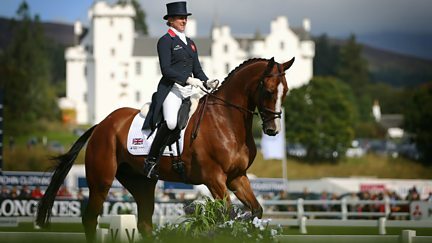 Clare Balding presents highlights from the London International Horse Show at Olympia. Coverage of the 2011 European Team Championships in Madrid. 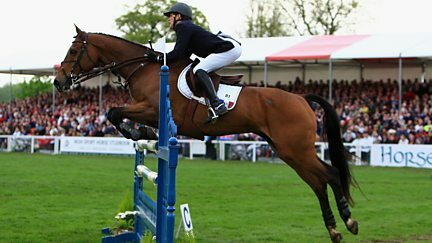 Including highlights of the cross country and live action from the day's show jumping. Rishi Persad introduces highlights from the three days of competition in Germany.